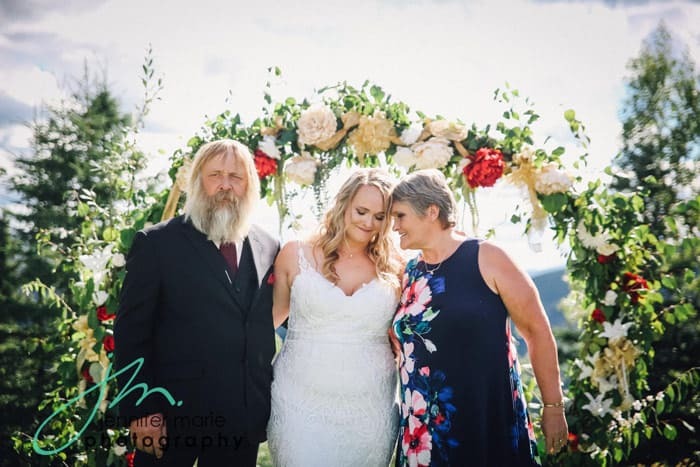 I cannot imagine having grizzled veteran Gold Rush miner Tony Beets as a father-in-law, but that’s exactly what happened earlier this month for a young man named Taylor Mayes as he married Tony’s daughter Monica Beets in what looks to have been a beautiful and VERY Monica Beets wedding ceremony! 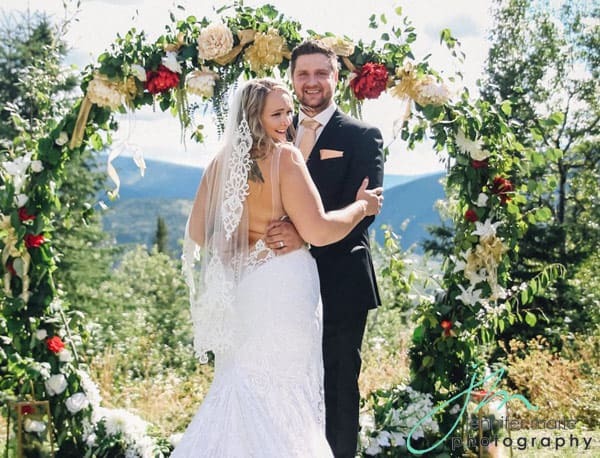 Monica and Taylor tied the knot on August 11 in Dawson City, Yukon. The Canadian locale provided an epic and awe-inspiring backdrop for the ceremony, which was beautifully captured by Jennifer Marie Photography. CONGRATULATIONS to Monica and Taylor! 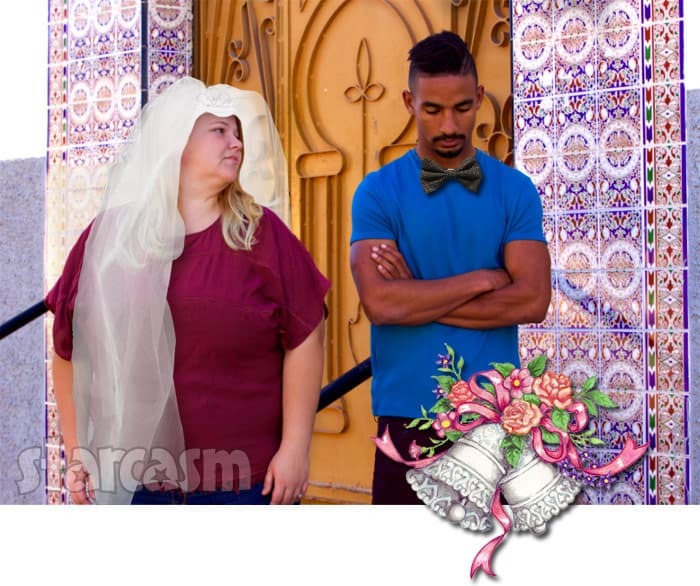 The wedding looked absolutely AMAZING, and I hope Gold Rush fans will be able to see it next season! On a side note, I’m assuming these pictures will inspire some folks out there to consider a destination wedding in or around Dawson City, Yukon. If that’s you, then you need to head on over to the Jennifer Marie Photography Facebook page and book her now! Are Kim Kardashian and Kanye West already married? 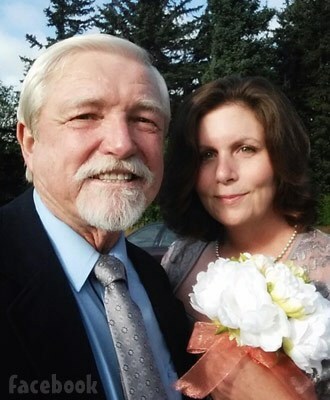 Dakota Fred Hurt marries Jennifer Sheets, may be returning to Gold Rush?